The present cricket club in Welney, Welney Croft CC, is a 21st century club but with a long pedigree going back to the 19th century. 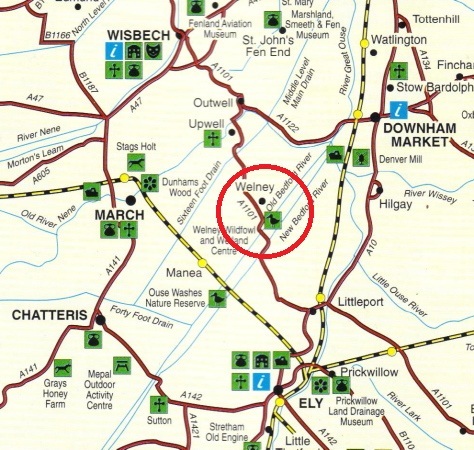 The club was actually formed in 1999 following disbandment of Welney CC the previous season, but it was not until the AGM held in the Lamb & Flag Inn in 2000 that the Club adopted the title ‘Welney Croft Cricket Club’, the additional word 'Croft', taken from a small river running through Welney, being added to distinguish the Club from the former one. The club had to start from scratch, without funds or equipment, not even a pitch as the all-weather one owned by the previous club had been removed. Appeals made to former players for funds raised over £600 enabling new equipment to be bought and several matches to be played in 1999, with a full fixture list of friendly matches played on Sunday afternoons from 2000. 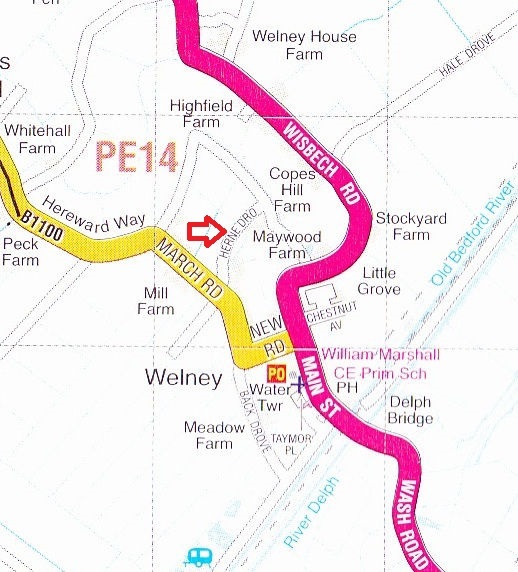 Home games are played at Welney Playing Field, Herne Drove, off March Road (B1100), Welney, PE14 9SB. The club rents the field and its picturesque but elderly Pavilion from Welney Parish Council. The Club maintains the Playing Field for the Council, an arrangement beneficial to both parties. The Council are responsible for maintaining the Pavilion. An early highlight was in 2002 when the club were hosts to a first class county club, Leicestershire CCC. The players included two ex-England test players, and the days proceeds were given to charity. The Club has continued to make annual charitable donations each year since. The 2011 season was marred by a high number of matches cancelled by the opponents, often at short notice, and at the folowing AGM it was decided to join a league where cancellations are rare due to penalties. Consequently the Club applied to the Mid-Norfolk Sunday Cricket League, and in 2012 was admitted to the League's Peter Parfitt Division 3, with 14 league fixtures. To maintain a full 22-match season, 8 friendlies were also scheduled, including the two cup matches. The 2012 season was succesful and for 2013 the club has been transferred to another division, Haverson Division Three. The clubs Officers as at May 2015 were: President, Ray Kent; Chairman: Vacant (TBA); Club Captain, John GIll; Secretary & Treasurer, Tony Smart. Peter Scott does most of the grass cutting. Philip Singleterry is the Assistant Secretary.